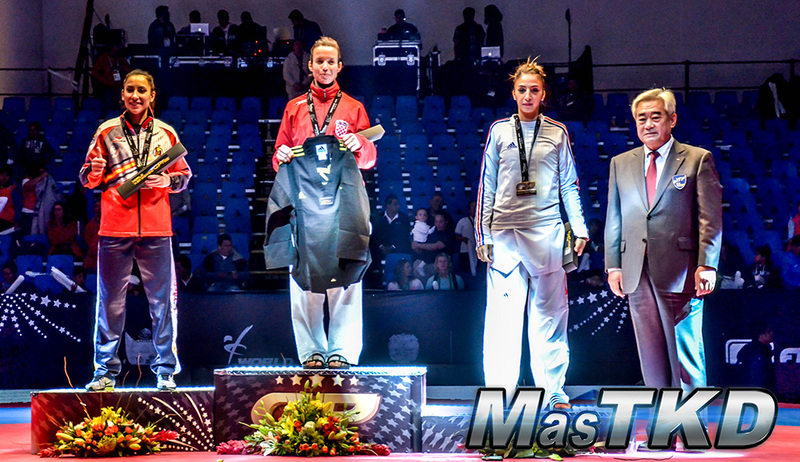 México - 2014/12/04 - Results of the Grand Prix Final 2014 taking place in the "Querétaro Convention Center" in Queretaro, México on December 3-4, 2014. An event ranked as G-8 by the WTF. CLICK HERE TO FIND OUT ALL THE WINNERS AND PHOTOS!! !